Thank you for your interest in Huntsville Mom Prom! Thank you to our wonderful sponsors for helping make Huntsville Mom Prom happen! 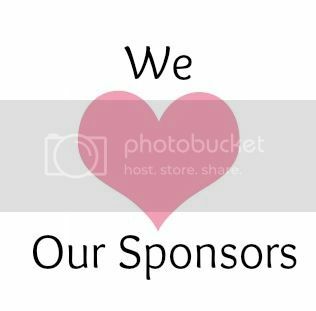 Sponsor 2019 Huntsville Mom Prom today and your LOGO could be here!